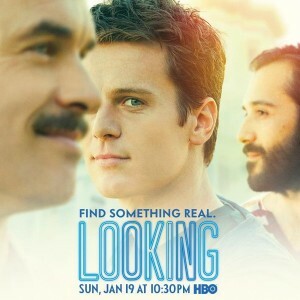 The tagline for HBO’s “Looking” is ‘Find Something Real.’ And that is the problem. The TV series doesn’t ring true with the progress of the times. “Queer as Folk” and “The L Word” tried to tackle the challenges, the victories, and radicalism of the era. Now that HBO has renewed “Looking” for a second season, the blandness continues. Although the show looked promising initially…..it appeared to be yet another segregated slice of a world that is no longer just wealthy, beautiful blue-eyed American Pie.